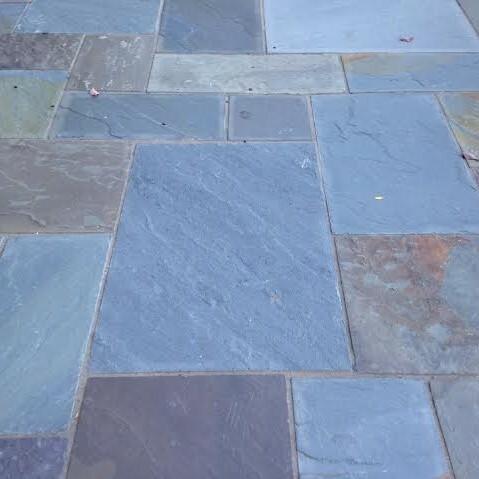 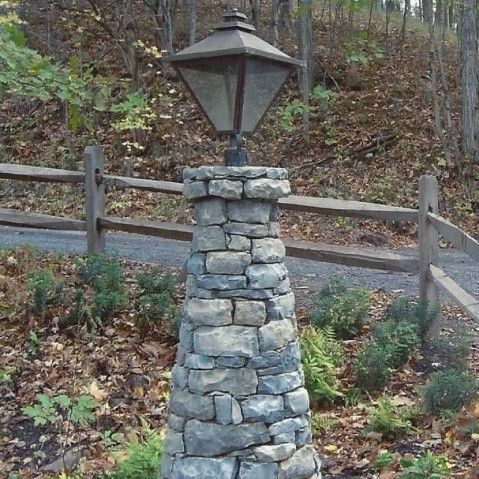 Bluestone Gardens prides itself on the quality of our stonework. 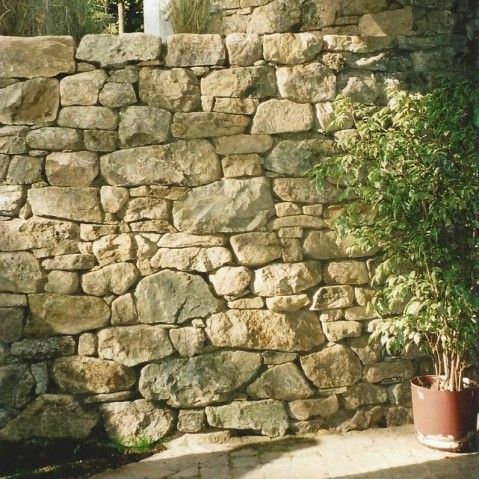 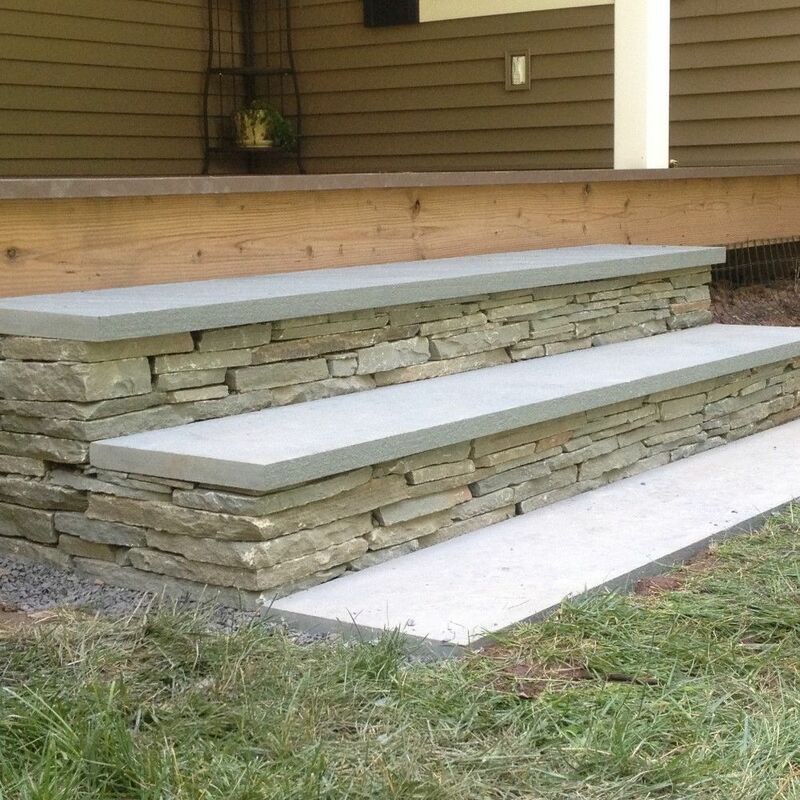 We design and install patios, walkways, steps, retaining walls and dry laid stonewalls, specializing in matching existing stonework. 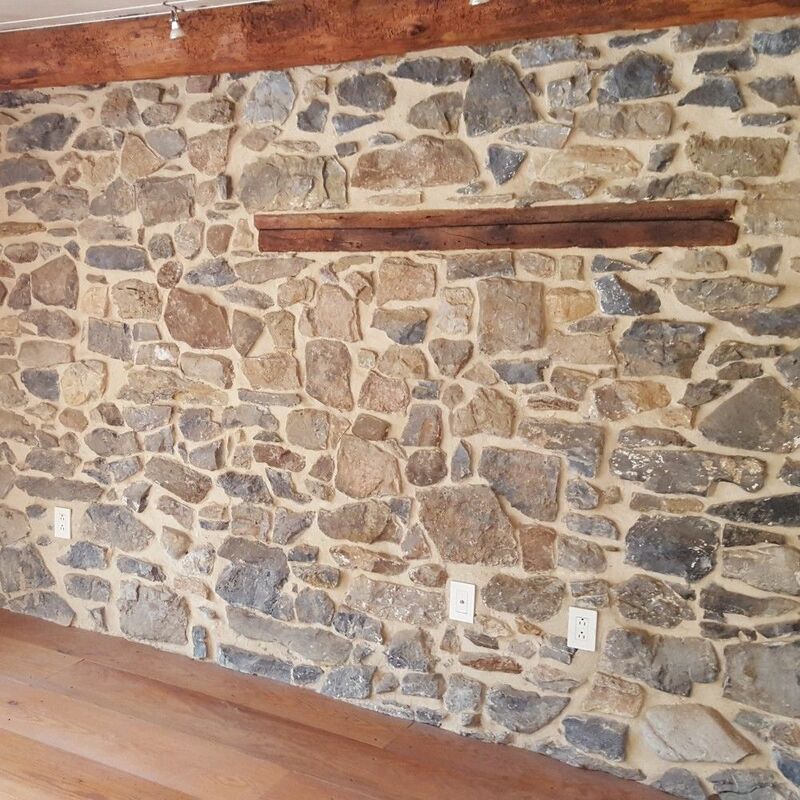 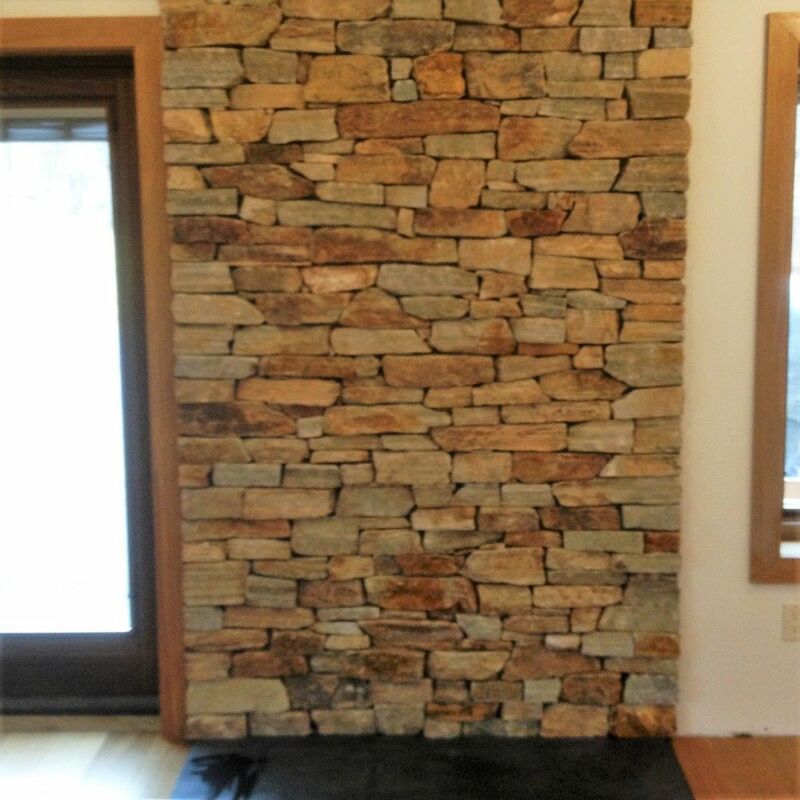 Other services offered include pointing, masonry restoration and building veneers.